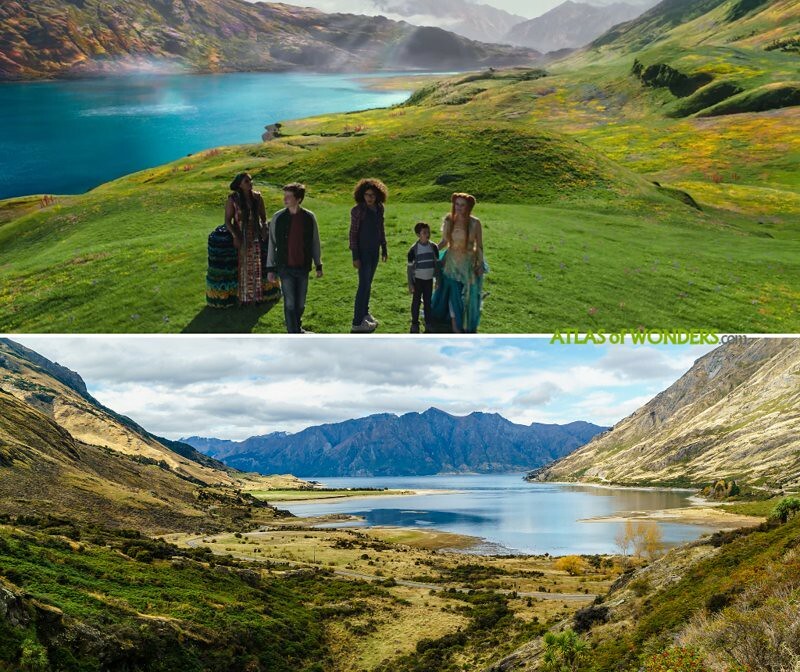 Filming Locations: Where was A Wrinkle in Time filmed? 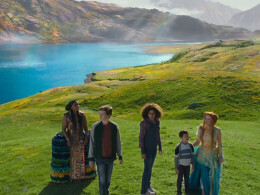 A Wrinkle in Time is based in a sci-fi adventure novel written in 1963 by Madeleine L'Engle, revolving around space-time interdimensional travel and the classic struggle of good and evil. The story follows a young girl trying to save his father, a government astrophysicist, who disappeared after working on a mysterious project, the Tesseract. The book has been brought to the screen before, but never at the scale of a major motion picture adaptation like this one. 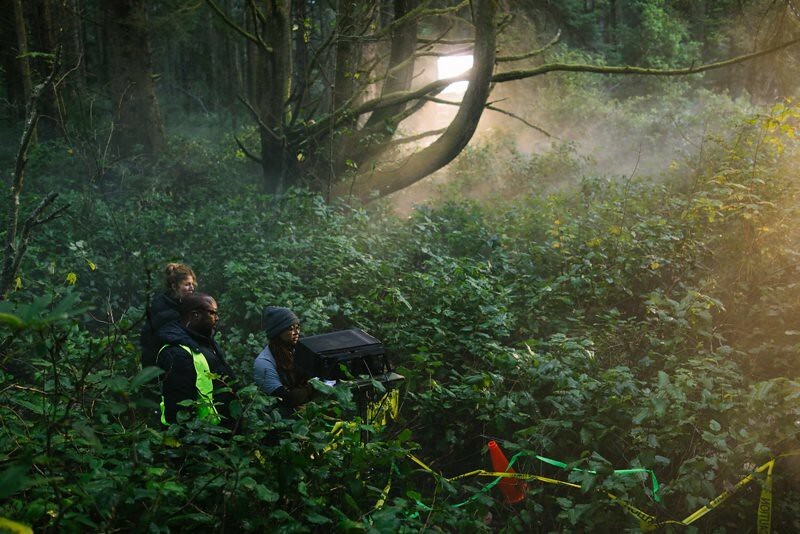 Ava DuVernay (Selma, Middle of Nowhere) has become the first black woman to direct a blockbuster film with a budget over $100 million. 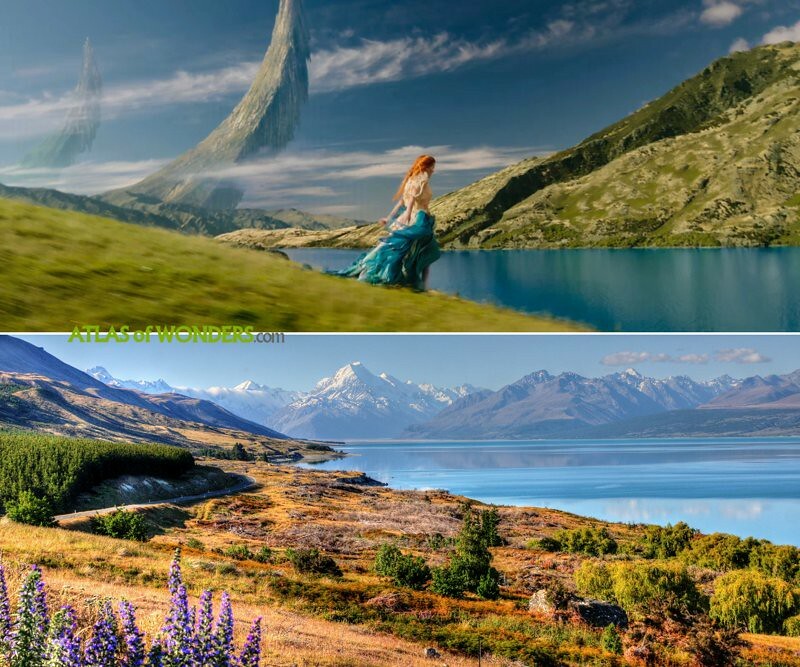 Outdoor scenes were also shot at Lake Pukaki and Mt Cook National Park area. Meg’s school is Crenshaw High School, and the Tateuchi Democracy Forum at Little Tokyo’s Japanese American Museum served as NASA conference room. A section of Venice Beach doubled as Camazotz beach. 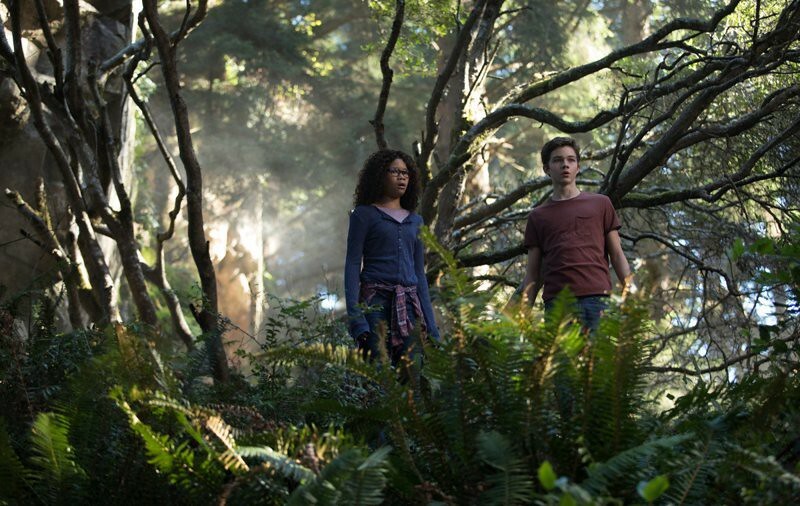 Can you help to improve this article about the filming locations of A Wrinkle in Time? To complete and correct this report, any feedback, info or images that you may have are more than welcome, thank you!